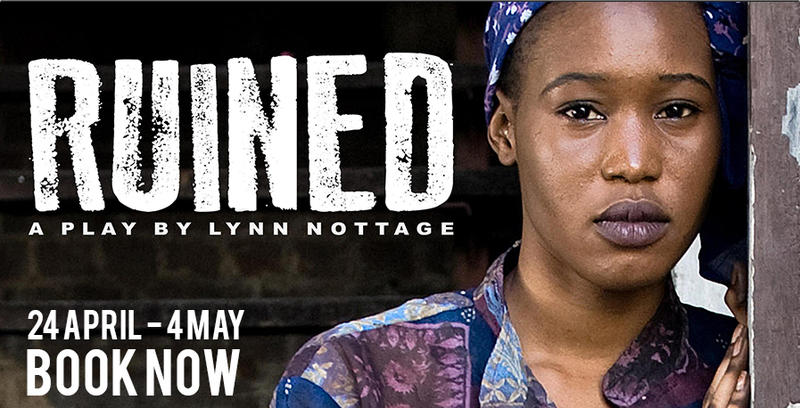 The independent theatre group THAT Production Company are staging the Australian premiere of the Pulitzer Prize winning play RUINED by Lynn Nottage at Studio 188, as part of the 2013 Ipswich Festival. I got to talk with Kelly Calder, who is the on-set lighting designer. well as what each cue looks like and the atmosphere of each production. lighting design in the main theatre and musical theatre is my passion. How did you find working on the set of RUINED? thinking lighting-wise as we no longer have a front of house lighting bar. come up with the best result for looks, time and cost efficiency. since done a lot of work in Queensland. What made you want to move over here? time in theatres across QLD. Do you have any advice for people wanting to work in lighting design? Finally what is your favourite thing about working as a lighting designer? to lead them into the alternate world of the show. If youâ€™re interested in seeing Kellyâ€™s hard work on the set of RUINED (which you should be!) the play is opening tonight. To contact Kelly you can use this email admin@thatproductioncompany.com.au.